SAG-AFTRA Executive Vice President Gabrielle Carterisintroduced Anna Faris (Mom, The House Bunny) and Anthony Mackie (Captain America: The Winter Soldier, The Hurt Locker),who announced the nominees for this year’s Actors® live on TNT, TBS, truTV, sagawards.tntdrama.com and truTV.com. Prior to that, SAG Awards Committee Chair JoBeth Williams and Committee Member Jason Georgeannounced the stunt ensemble nominees during a live webcast on sagawards.tntdrama.com. A replay of both announcements is available for viewing on sagawards.tntdrama.com. The complete list of 22nd Annual Screen Actors Guild Awards nominations follows this notice.  The22nd Annual Screen Actors Guild Awards® presented by SAG-AFTRA with Screen Actors Guild Awards, LLC will be produced by Avalon Harbor Entertainment, Inc.and nationallysimulcast live on TNT and TBS on Saturday, Jan. 30, 2016 at 8 p.m. (ET) / 5 p.m. (PT). TBS and TNT subscribers will also be able to watch the SAG Awards live through the networks' websites and mobile apps. In addition, TNT will present a primetime encore of the ceremony immediately following the live presentation. Prior to the televised ceremony, the stunt ensemble honorees will be announced from the red carpet during the SAG Awards Red Carpet Pre-Show, which will be webcast live on sagawards.tntdrama.com,sagawards.organdPeople.combeginning at 6 p.m. (ET) / 3 p.m. (PT). The Screen Actors Guild Post-Awards Gala benefiting the SAG-AFTRA Foundation will be hosted for the 20th consecutive year by PEOPLEand the EntertainmentIndustryFoundation (EIF). For more information about the SAG Awards®, SAG-AFTRA, TNT and TBS, visit sagawards.org/about. EDDIE REDMAYNE /"The Danish Girl"
HELEN MIRREN /"Woman in Gold"
SARAH SILVERMAN /"I Smile Back"
CHRISTIAN BALE /"The Big Short"
IDRIS ELBA /"Beasts of No Nation"
MARK RYLANCE /"Bridge of Spies"
ALICIA VIKANDER /"The Danish Girl"